Just starting out as a Roller Skater? You may want to answer some basic questions. First you might ask, what are my desires and goals that I wish to obtain with skating? Do I just want to work on staying physically fit, having fun or do I want to work towards learning a discipline? Roller Skating just for fun, as a family and working together to stay physically fit is Fantastic! It is a great way to bring a family together enjoying exercise and companionship. Now ask, what type of skate would better fit your individual goals, Quads or In-line (Roller Blades). Understand that not everyone in the family will need nor desire the exact same type of Skate. Going along with the choosing of a skate you would have to decide where you plan to skate. Should it be indoors (rink), or should I skate outdoors? You might want a balance of both indoor and outdoor roller skating. 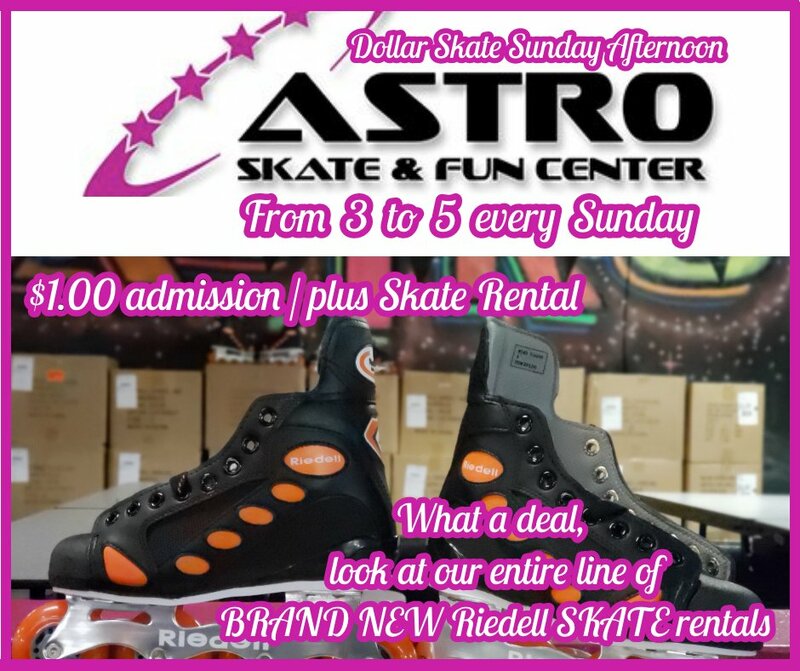 That is really a great idea but check with you local skating rink and find out what their policy is for using dual purpose roller skates. Some rinks will not allow skates on their floor that have been used outdoors, You may have to change out the wheels. What is the value of finding an indoor skating rink? Most of the roller rinks are set up to accommodate skaters desires and many of the disciplines. One night might be Artistic type skating, another night Dance Skating, and then Speed Skating. 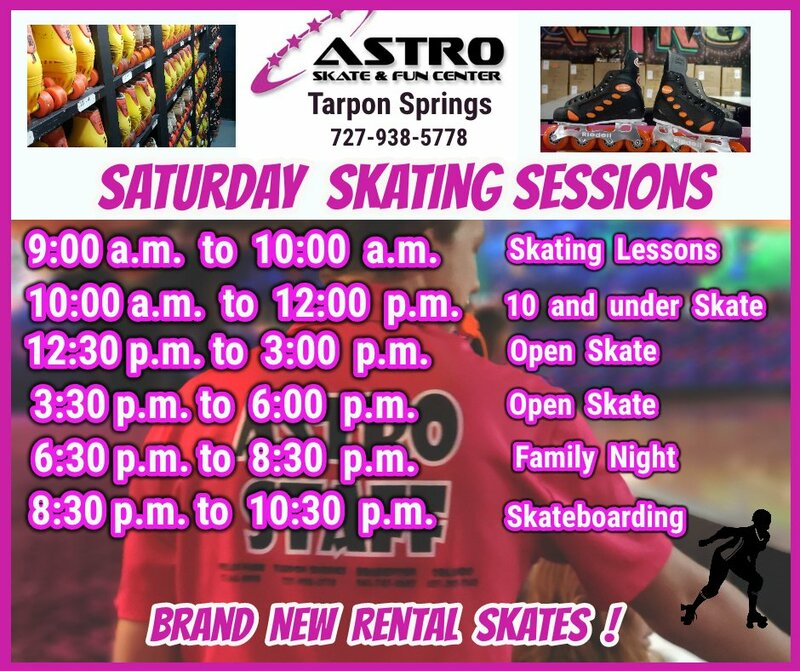 Indoor skating rinks also provide rental skate and play music. Many of the roller rinks also have a snack bar where one can get a variety of items. However if you are working towards the Physical Fitness Aspects you may wish to avoid the snack bar. Do not let Cost deter you Roller Skating desires. With the purchase of your own quality Skates you are set to skate for free outdoors. So get out and skate in and with Nature, Relieving the stresses of the day and work on maintaining fitness. Even Roller Skating Outdoors, one can usually find the discipline they choose to pursue. If you find that there isn't a support group established for that discipline, Network and get one established. Most likely you will find a number of people wanting to do the same thing. Most cities are now planning and building Parks, Beach Walks, and even Avenues to accommodate Skating, Biking and Jogging. Take a Look around your area and find all the great things available to enable Roller Skating. Find places that you could even Roller Skate when it was raining or snowing. It is time for everyone to get Rolling! Going Straight fot The Aggressive style of skating can be fun and even rewarding. If I was a bit younger, I would look for a great pair of roller blades [http://www.rollerskatesandmore.com/inlineskatesrollerblades.html] or quad verticle skating skates [http://www.rollerskatesandmore.com/rollerskates.html] and start preparing myself for the possibility of competing in the 2016 Summer Olympics.